Since her debut with the Seoul National Symphony at the age of thirteen, In-Sook Baltaian has concertized around the world and praised by critics as a remarkable pianist with brilliant technique and great sensitivity who creates excitement with her audience. Her concert appearances have taken her to such venues as the Salle Cortot, Ecole Normale of Music in Paris, France, the Mozarteum in Saltsburg, Hoam Art Hall and Sejong Hall in Seoul, South Korea and appearances at the Royal College of Music in London, United Kingdom among others. Mrs. Baltaian’s recent recital appearances include a recital in Sydney, Australia and a recital by the invitation of the President of Atelier of Contemporary Music, Chateau of St.Germain-en-laye, France. Other major recitals include the Summer Academy of University in Saltsburg, Austria, the Festival of Summer in Chateau of Lourmarin in Provence, France, a recital by the invitation of the Atelier of Contemporary Music in Ecole National Music of Claude Debussy, France and numerous solo and chamber music recitals in Europe, Asia, Australia and North America. Her international career was launched in 1988 at the Cincinnati International competition in the United States where Ms. Baltaian won the first prize. In 2004 she was awarded second prize and three Special Prizes for performances of works by Roussell, Chopin and Bulgarian composers at the Albert Roussell International Competition in Sofia, Bulgaria. She has also won two Special Prizes for the performance of works by Liszt and Bulgarian composers at the 2002 International Competition of Sofia, Bulgaria. Ms. Baltaian was awarded second prize at the Competition of France in Paris, France in 2001, and third prize at the International Competition of Konzerteum, Greece in 2002. 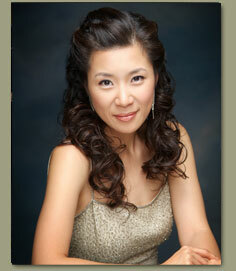 She is also a winner of the 2010 University of Alabama Concerto Competition. 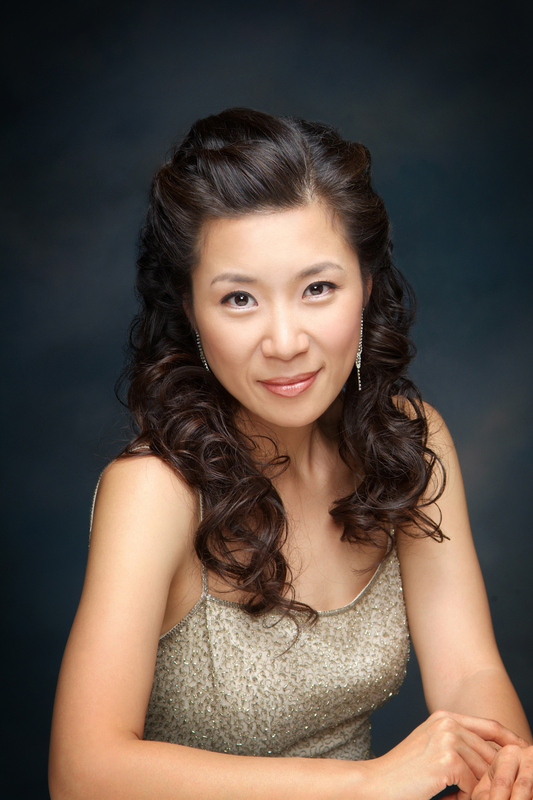 Born in Seoul, South Korea, In-Sook Baltaian began playing the piano at the age of five under the direction of Han Ok-Soo at the Art High School of Sun-Wha. Following her graduation from high school she attended the Ecole Normale of Music in Paris, France where she received a Diploma of Execution and was later awarded a Bachelor Degree and Teaching Diploma from the Royal College of Music, London, United Kingdom. In 1998 she Studied Superieur of Execution at the Ecole Normale of Music in Paris, France. Ms. Baltaian also completed an Interpretation and Preparation for International Competitions Master Classes course with Jacques Rouvier at the National Conservatory of Marseille, France during the 1999-2000 season. She also holds a Concert Artist Diploma from the Ecole Normale of Music in Paris, France and Graduate Certificate from the University of Southern California in Los Angeles and Master of Music from the University of Alabama. In-Sook Baltaian’s principal teachers include John Perry (USA), Germaine Mounier (France), Jacques Rouvier (France), John Barstow (United Kingdom).